Let’s hear it all together: ”NOOOOOOOOOOOO!!!! 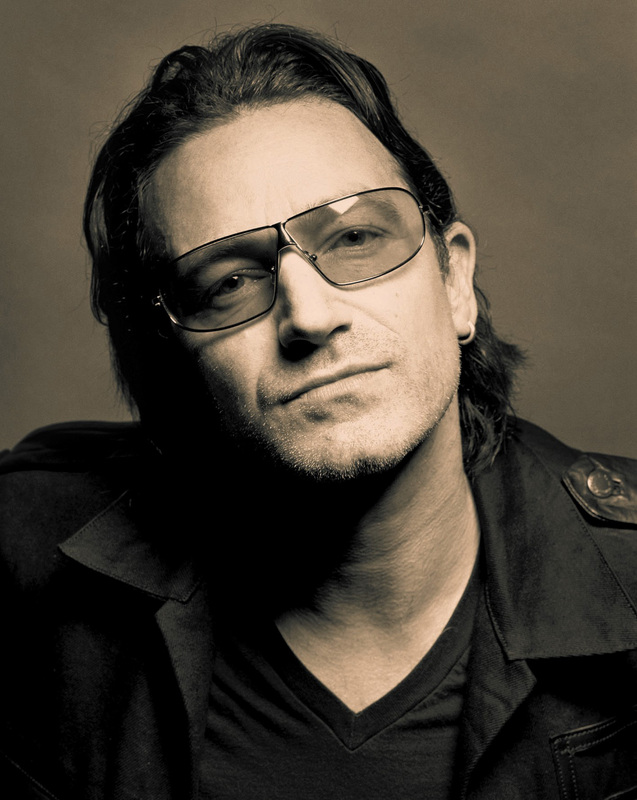 YESSSS… sorry to be the barer of bad news, but Bono requires a “minimum” of eight weeks to recuperate, so U2 has now OFFICIALLY cancelled their Canadian Tour… If you feel relieved as you were smart enough to buy tickets to see them in the States, well… those dates are cancelled too! The whole North American tour is now on the backburner until sometime in 2011. Bad Teeth = Bad Heart!